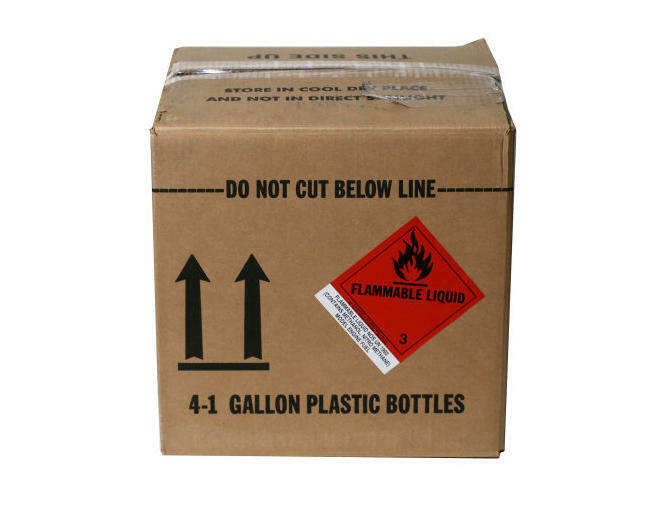 This is four gallons of Traxxas Top Fuel 33% Nitro Fuel. 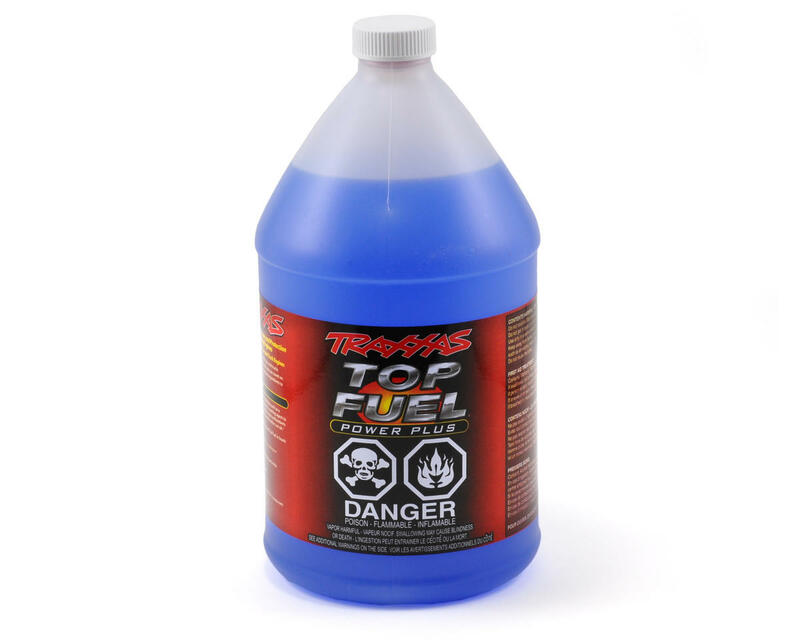 Traxxas Top Fuel is made specifically for cars and trucks and has been specifically formulated to provide optimum performance and lifespan with Traxxas Engines. Cars and trucks place incredible demands on engines and fuel. Top Fuel uses both castor and synthetic oil. Synthetic oil provides excellent high-tech lubrication for your engine and allows rapid throttle response. Castor oil provides additional high temperature lubrication and over-lean protection. The oil percentages are specially balanced to provide just the right amount of lubrication for long engine life and to provide the crisp clean throttle response you demand in a car fuel. Top Fuel also contains anti foaming agents and corrosion inhibitors to maintain stability and peak performance in hostile Nitro environments.